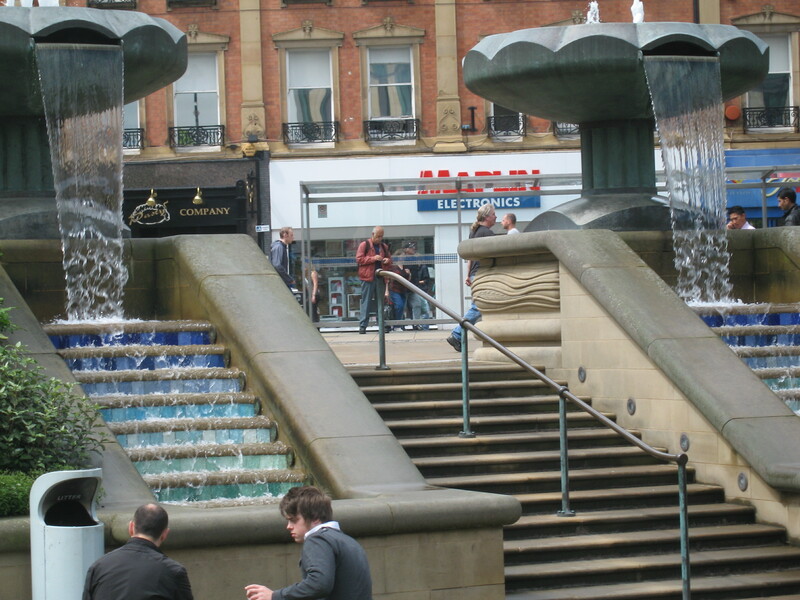 The ‘Planning for Non-Planners’ programme was also successfully delivered in Sheffield in July 2009. An enthusiastic group learned much about planners and planning. They also had the opportunity to visit various planning schemes throughout the city and greatly increased their understanding of how decisions came to be made.